700 grants available from Participatory Budget 2013. Residents of St Asaph will again be able to make the important decisions on how part of the City Council budget should be spent. Voluntary organisations and clubs have been given the opportunity to apply for up to ﾣ700 each in this yearﾒs Participatory Budget. 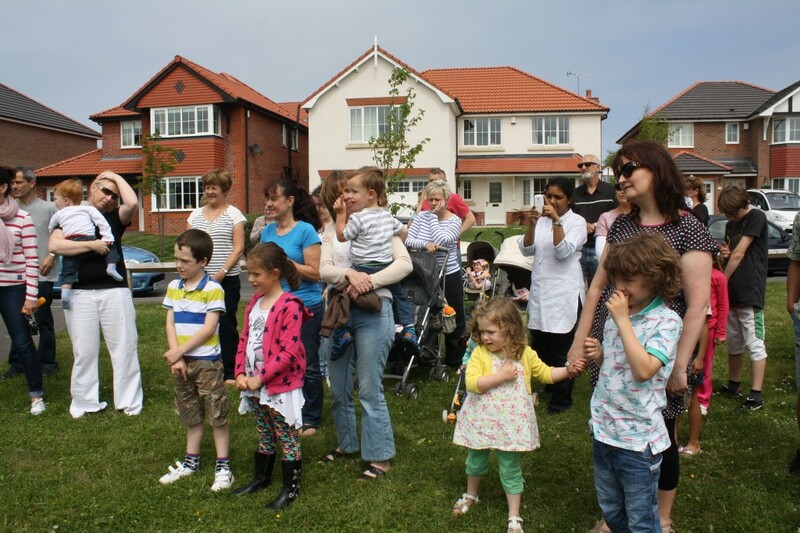 Participatory Budget has been growing in popularity in Wales over the past six years. Residents get to decide how public money is spent in their community. If you live in St Asaph, you are eligible to vote. Voting takes place at 6.30pm, 10th October at the Elwy Theatre.